Claire Kander is a Midwestern gal with intense passion for acting, music, laughter, adventure, wildlife, forests and rivers. Born and raised in a small town in rural Michigan, performance has been an essential part of her life since she was a tiny child. She had the privilege of being a founding member of Michigan Youth Theater with whom she toured Shakespeare and educational shows to schools and festivals around the state for a decade. She moved to New York City when she was 18 to work in a Brooklyn elementary school as an Americorps member. After a year of service, she moved to Chicago to pursue her acting ambitions. 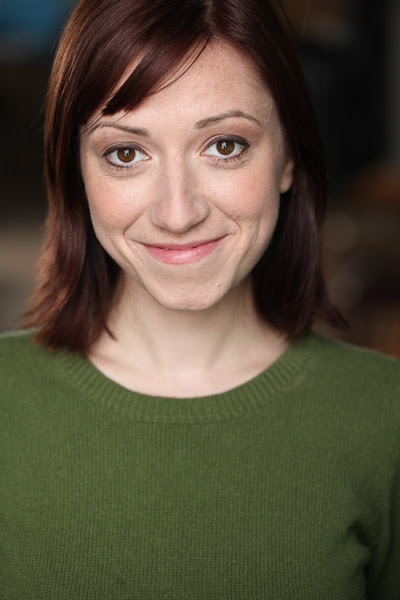 She has been seen with many reputable Chicago theaters including Goodman Theatre, Raven Theatre Company, New Leaf Theatre, Collaboraction, Lifeline Theatre, and National Pastime Theater. She also gained on-camera experience, became a member of AEA & SAG-AFTRA, and enthusiastically delved into the voice-over world. Her voice has been heard in numerous TV and radio commercials for Walgreens, McDonald's, The Laughing Cow, Colgate, American Family Insurance, Allstate, Ziploc, Artemis, La Quinta Inns, Cox Internet and many more. 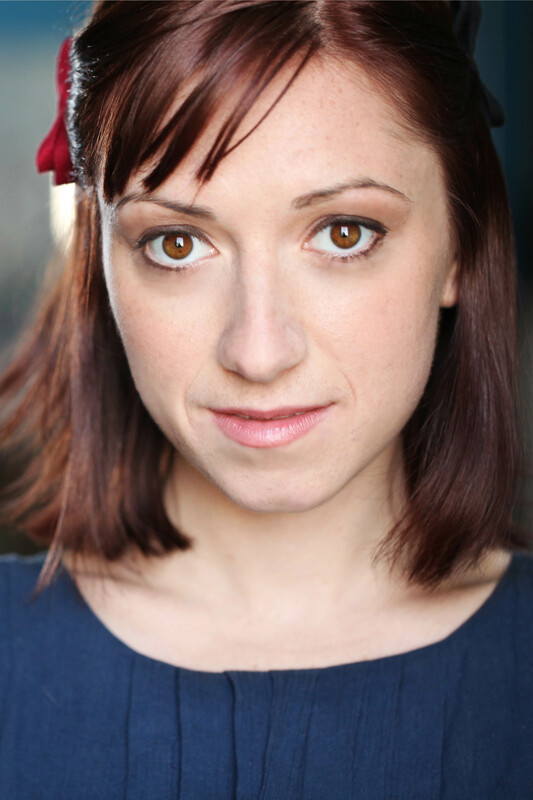 Kander is represented by NV Talent for on-camera and Grossman & Jack Talent for voice-over. Kander is also a singer/songwriter and musician. She plays guitar, harmonica, ukulele and synth. She co-founded the band Scuttlebuggs (scuttlebuggs.com), which performed around the country and released their debut album in 2013 and has since released two EPs. Currently writing and performing music solo as HoboLoaf and with her newly founded band Decent People. Kander has also traveled extensively, from living in a van while exploring America (vanlifeinthescuttlebuss.blogspot.com), to working at a wildlife rescue center for a month in Costa Rica. Her best friend is a spitz-mix from the Chicago streets named Yoshi. He is fiercely emotionally intelligent and complex and she has decided he will never die.